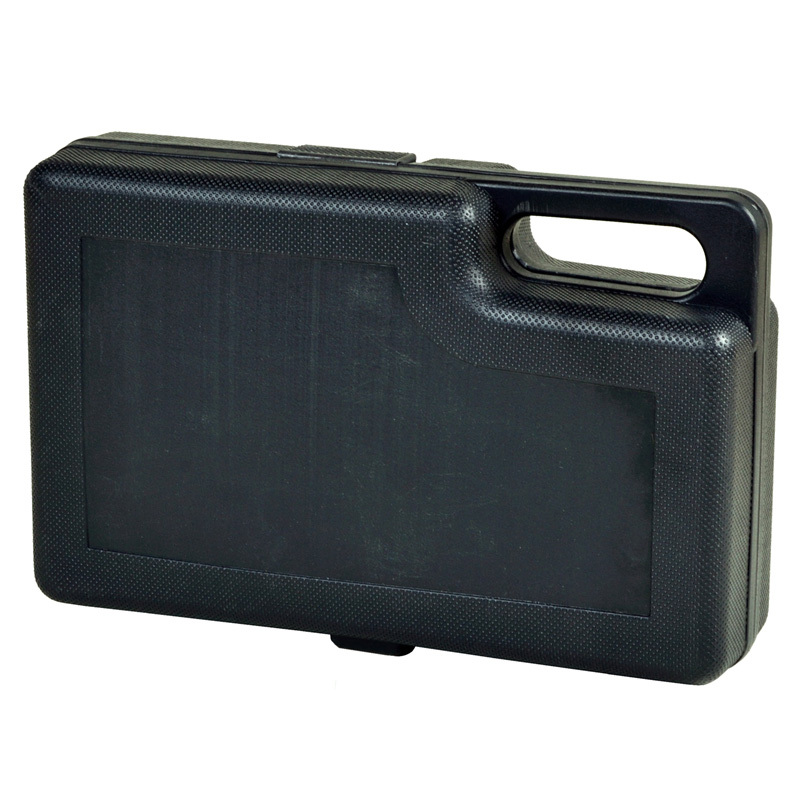 Roadside emergency tool kit in durable storage case. 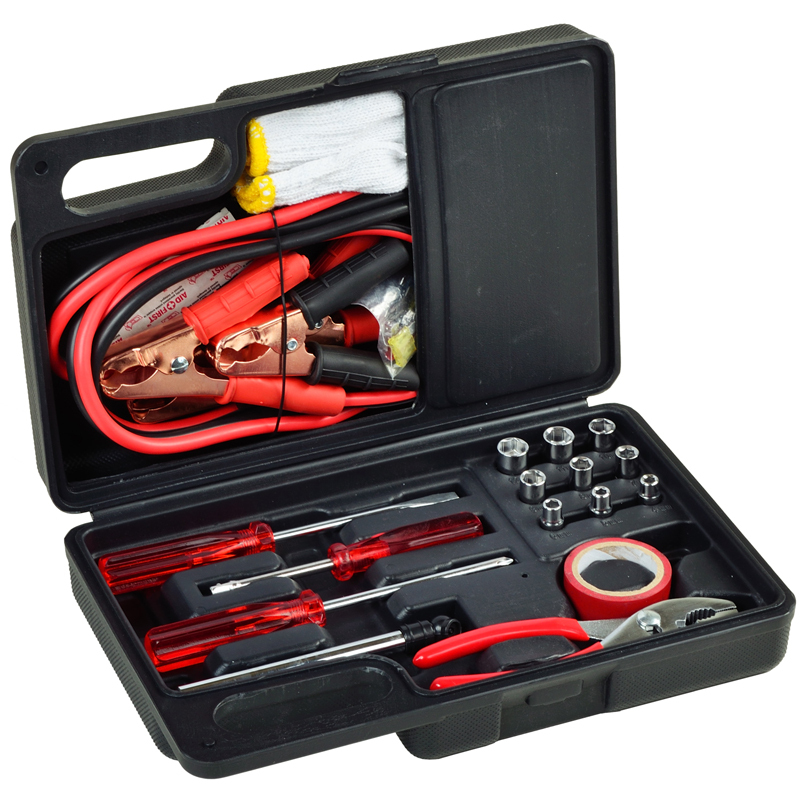 26 piece set includes all the essentials including booster cables, gloves, screwdrivers, sockets etc. Weight per Box: 33 lbs.